'June, 1942: I hope I will be able to confide everything to you, as I have never been able to confide in anyone, and I hope you will be a great source of comfort and support.' In Amsterdam, in the summer of 1942, the Nazis forced teenager Anne Frank and her family into hiding. For over two years, they, another family and a German dentist lived in a 'secret annexe', fearing discovery. All that time, Anne kept a diary. 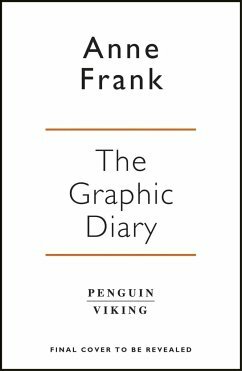 The Diary of a Young Girl is an inspiring and tragic account of an ordinary life lived in extraordinary circumstances that has enthralled readers for generations. 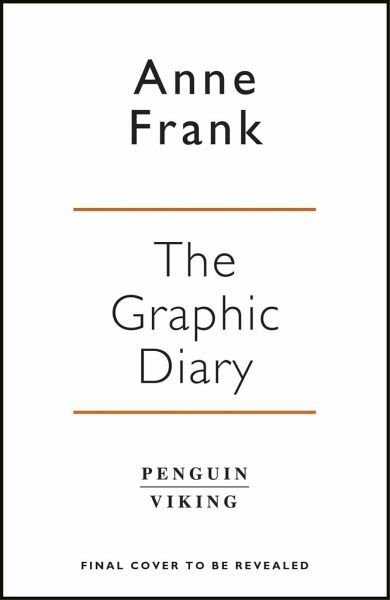 Anne Frank's Diary: The Graphic Novel is a stunning new adaptation of one of the greatest books of the last century. Anne Frank was born on 12 June 1929. She died in Bergen-Belsen, three months short of her sixteenth birthday. Ari Folman is a film director, screenwriter and film score composer, who directed the Oscar-nominated Waltz with Bashir. David Polonsky is an award-winning illustrator and designer.